Please be informed that we will be on holiday from 30th September to 6th October for the Chinese National Day & Mid-autumn Festival . We will resume work on October 7th. 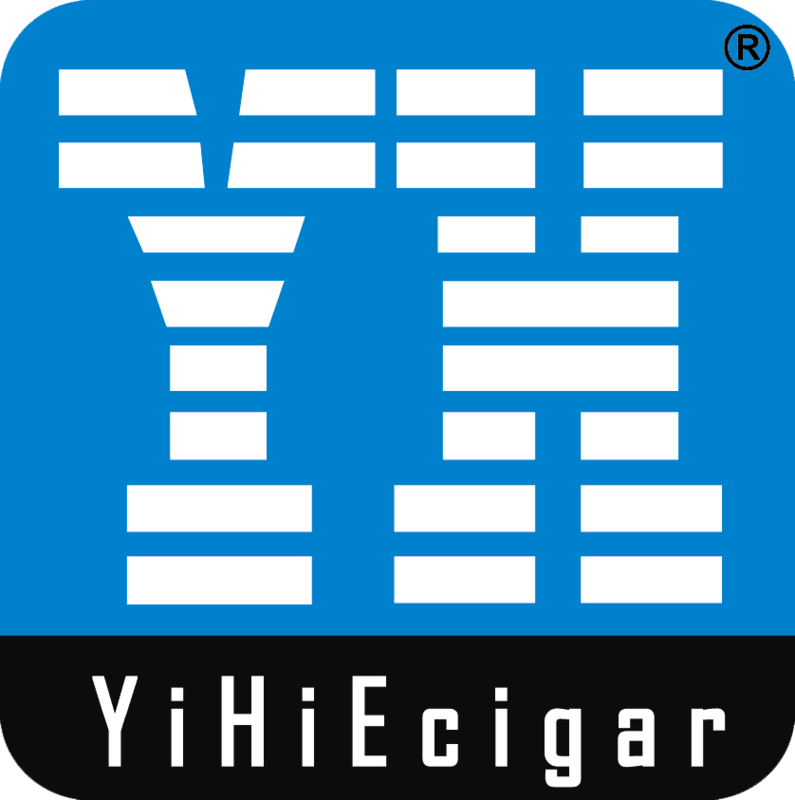 On behalf of YiHi R&D Director&President Mr. Chen, We would like to invite you to visit our booth No. C6 at the VAPEXPO 2017 which will be held in Paris (France), September 24th-25th, 2017. Please be informed that we will be on holiday from 2nd to 4th April for Qingming Festival (also known as Pure Brightness Festival). 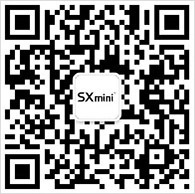 The latest firmware V4.3 for SX550J has been released, please download the firmware from the download center and upgrade your device.